New figures have shown that throughout 2015 UK households threw out just over seven million tonnes of food. With great efforts being put into reducing household waste in all forms it seems that processes have stalled as the new figures have eclipsed the waste figures of 2012, which stood at seven million tonnes. The new figures, from the Waste and Resources Action Programme (WRAP), equate to £13 billion in edible food being thrown away, or £470 per household. Out of the total figure, it is estimated that at least 4.4 million tonnes was avoidable waste that could have been eaten before it was thrown away. This figure has also risen from 2012, by 200,000 tonnes. The Department for Environment, Food and Rural Affiars (Defra) notes that avoidable household waste is associated with no less than 19 million tonnes of greenhouse gases, which is the equivalent of generation of 30 per cent of the UK’s cars. Citizens are wasting one million tonnes less food per year, which means over 8 million tonnes less food waste than when we started tackling this issue in 2007. “But it is incredibly challenging to reduce food waste, and the stalling of progress shows just how difficult it is. 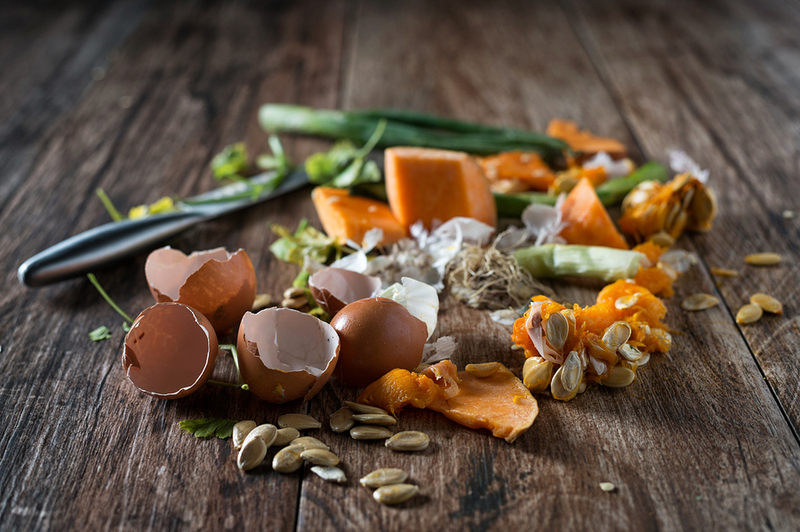 Despite this, progression has been made in other areas as food manufacturers and retailers have already cut out 219,000 tonnes of waste worth £100 million. Additionally WRAP’s Hospitality and Foodservice Agreement has prevented food waste worth over £67 million between 2012 and 2015. Yesterday we reported on The Real Junk Foods’ latest project, which is to open a food waste project in Manchester.